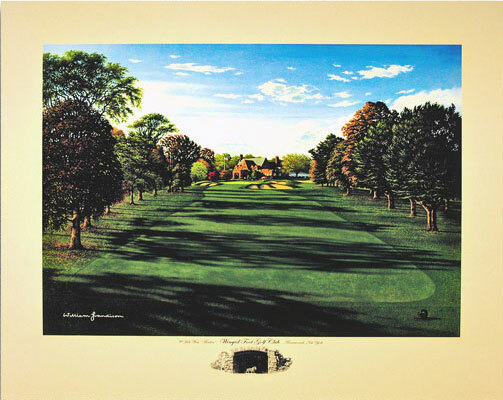 This is one of the finest images of the Winged Foot Championship Course ever. 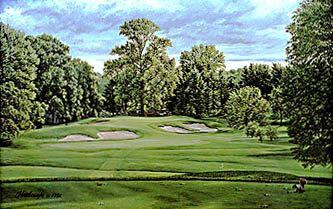 Released in conjunction with the 2006 U.S. Open The Edition is 850. There are 85 Artist Proofs. Printed on archival stock. The Original is available, please call for price.